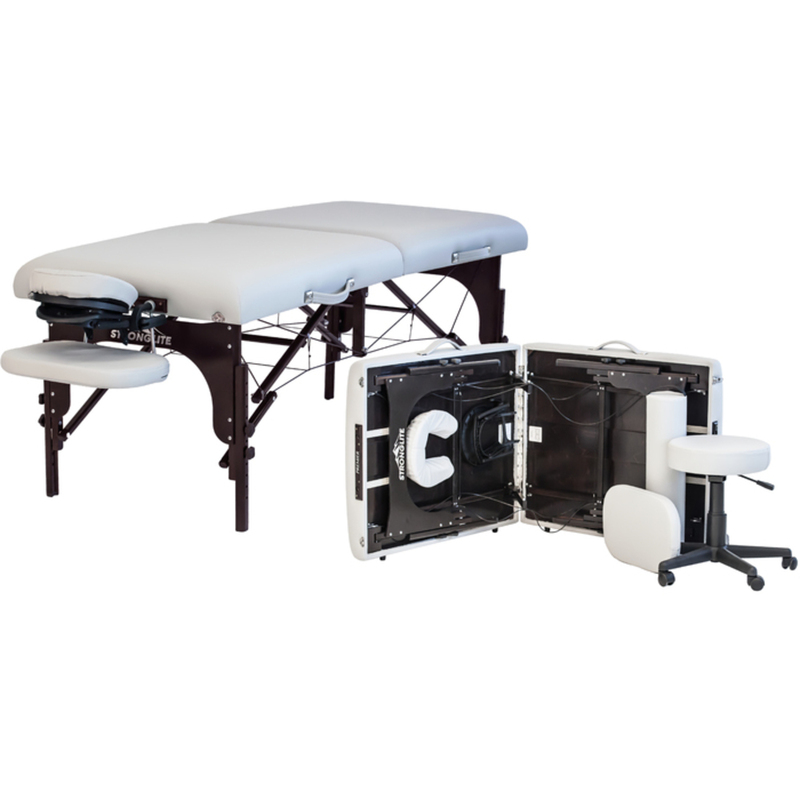 Pure Spa Direct recently added MassagePro products - a line of massage equipment. 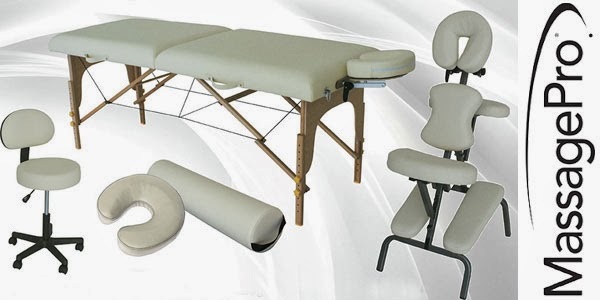 MassagePro offers top quality, value prices and a nice selection - massage tables, massage chairs, therapist chairs, bolsters, face cradles, etc. 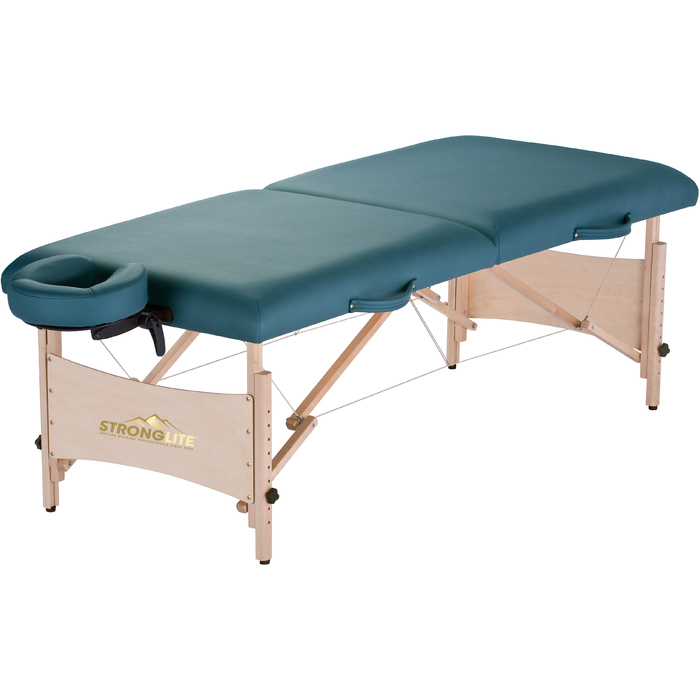 If you are in the market and your budget is on your mind, check MassagePro out!